If you’re a small business owner, you know there are dozens of decisions and conversations that you must make for your business daily. What you may not always be conscious of is how many of these involve negotiation. Whether it is deciding a price with a vendor who supplies products that you need to keep your business running or providing a regular service to your customer, your relationship with these people is vital to the success of your business. During a negotiation, it can be incredibly difficult to focus on the long-term effects of a deal. Never forget that if you are looking to build a relationship with the other party, you need to understand their side—their wants, their needs, and their demands. The only way to do that? Listen to them, ask questions, and let them know that they are being heard. Not only does that allow you to fully understand the other party, it’s also a clear sign of respect and understanding—something that every negotiator desires from the other party. A business relationship, like any other, requires healthy communication. In a negotiation, this means acknowledging any problems you come across. 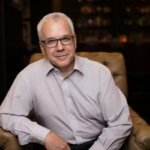 This may be regarding the other party’s problem— “I understand that this current price isn’t within your budget”—or your own— “I need better quality product for it to be useful to my business” —but either way, you’ll never be able to overcome the problem without making sure that all parties are aware of it. If you walk away from a negotiation the clear winner of a deal, there’s a pretty good chance that the other party won’t be back for a second round. In order to build a relationship, make sure you’re looking for a way both can win. If both parties can get what they need in the situation, then when they walk away, they don’t stay away. Research done by Harvard University further reinforces this idea. 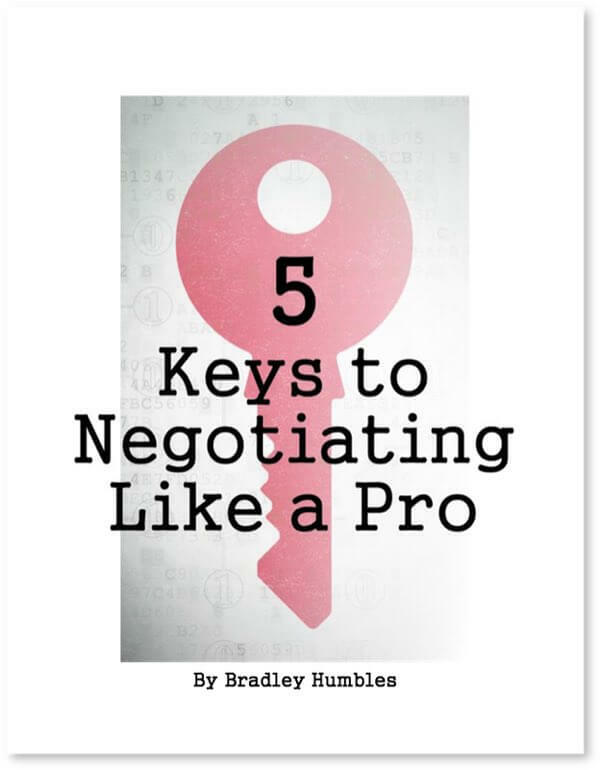 Their study showed that satisfied negotiators are more likely to uphold the terms of a deal. Even a lengthy contract cannot cover every possible contingency, and the costs of enforcement are high. In addition, if the other party is satisfied with the deal, they are more likely to seek you out again and recommend you. The more satisfied the other party is, the more cooperatively they will approach future negotiations. A dissatisfied counterpart is likely to try to “even the score” during the next round of talks. These three simple tips don’t take much time or effort but can lead to healthy, long-term relationships for your business. Do you want to make better deals that will help your business thrive? How can you strengthen relationships while negotiating? So true! Both parties need to be healthy. Hi Diane, thanks for your comment! We believe that better relationships always help drive better negotiation outcomes. What’s your experience been in this area?